Amtel Hospital is a modern clinic with a full range of high-quality medical sevices at affordable prices. The clinic has 21 departments (including 7 for children), each is fully equipped with medical facilities and functional furniture. Amtel Hospital has 210 beds, including 65 for children. Medical services are provided by 160 experienced doctors (22 with doctoral degrees). 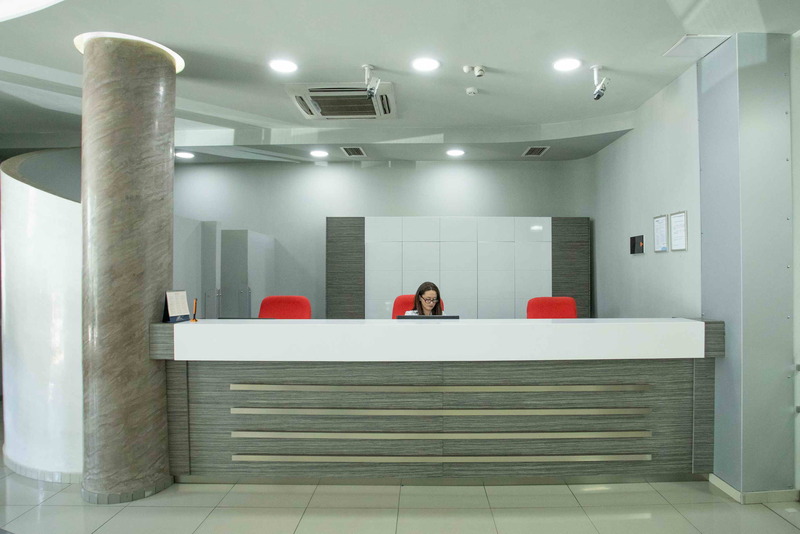 Our staff is a team of true professionals focused on the healthcare of each patient and provision of the comfortable environment for all visitors. 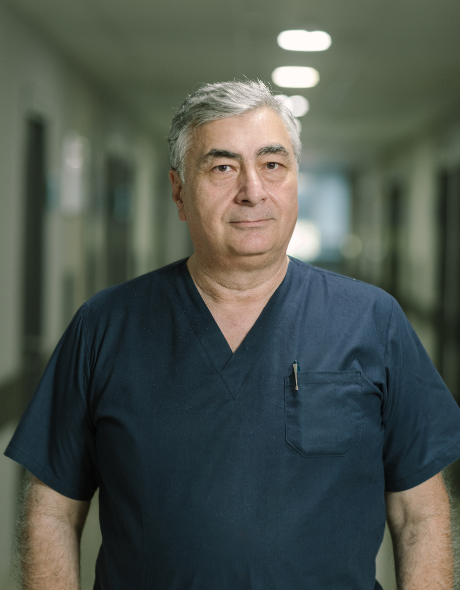 Tbilisi, Georgia – December 10, 2018 – New 64-slice CT Toshiba Aquilion is installed at Amtel Hospital. 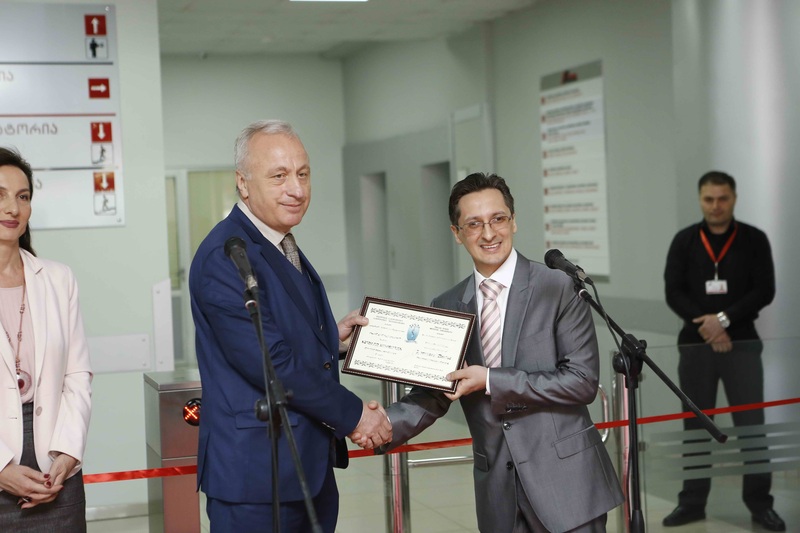 Tbilisi, Georgia – September 16, 2018 – Amtel Hospital announces the launch of Otolaryngology deparment.